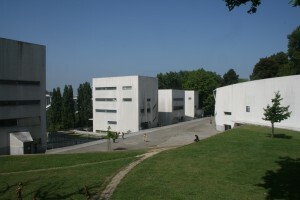 This small school is situated on a hillside in Porto. 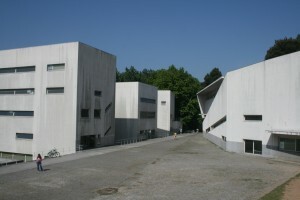 The school centers around a triangular plaza. In just over an hour I will be leaving the hostel to start the first day of class in Spain!